They say governments and organisations responsible for protecting wildlife and forests around the world and certification schemes need to “catch up with the science” and put in place policies and frameworks to ensure the legality of timber being logged and traded around the world. Consumers too need to play their part in demanding verification of the origin and legality of the timber items they buy, they say. Illegal logging is a major cause of forest degradation and loss of biodiversity, and accounts for between an estimated 15-30% of the global trade in timber, worth US$30-100 billion annually. The scientists have published their recommendations in the journal BioScience – detailing the range of scientific methods available for timber identification and how they can be applied within the timber supply chain. 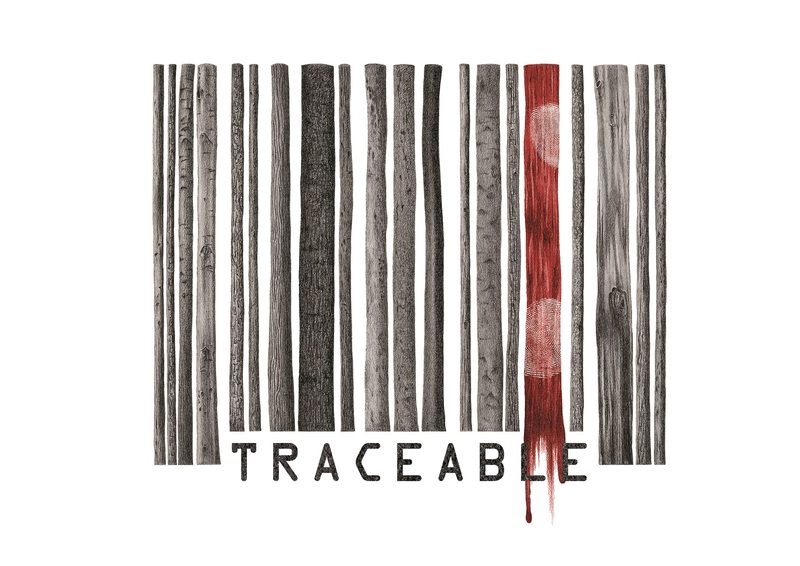 The work is a collaboration between the University of Adelaide, timber-tracking specialists Double Helix Tracking Technologies, the USDA Forest Service, INTERPOL and other research and forestry organisations. 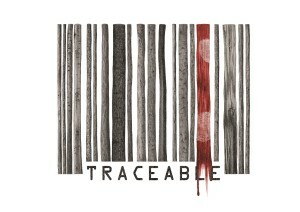 The recommendations stem from work commissioned by the United Nations Office of Drugs and Crime in support of the UN Resolution 23/1 from May 2014 on “strengthening a targeted crime prevention and criminal justice response to combat illicit trafficking in forest products, including timber”. “Illegal logging is a huge problem globally, driven as much by demand from consumer countries (including Australia) as from producer nations,” says co-author Dr Eleanor Dormontt, who was employed by the UN to write the recommendations. “Our paper is the first to bring together the various scientific methodologies available for timber identification and consider how best they can be applied in timber supply chains to promote legality. “We are all implicit in the exploitation of the world’s forests, and even the most conscientious consumer has a reasonably high chance of purchasing or otherwise handling illegal wood products in their lifetime. Scientists, policy makers, NGOs, graders, foresters and the general public all have a part to play. This entry was posted in Conservation Science and Technology, Media Release, News and tagged Andy Lowe, Eleanor Dormontt. Bookmark the permalink.